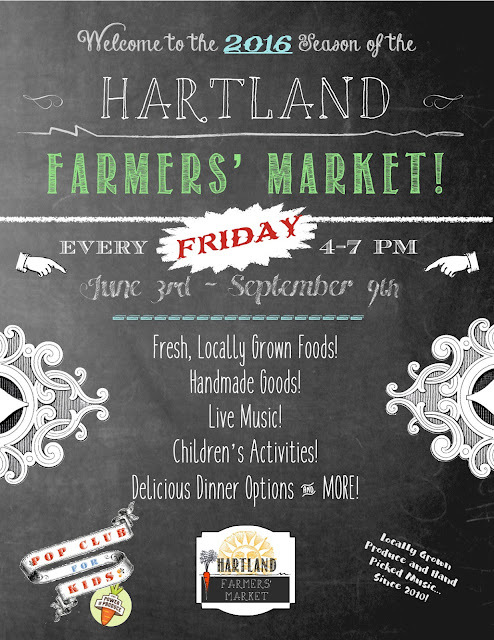 The Hartland Farmers' Market will be starting this Friday 6/3 from 4-7 at the Hartland Public Library fields. Come support local vendors, while you get a bite to eat and listen to music performed by Joice Marie! Market less than a month away! Sun Common, Sunset Rock Farm, Vermont Simple Beauty, Wild Water Farm and more! Come get a bite to eat, listen to some music and support your local vendors.